Current senator: The current senator for the 31st District is Sen. Kevin Daley (R-Arcadia Township). His district includes the Bay, Lapeer and Tuscola counties. According to hsi campaign website, Daley is a fifth-generation farm owner who also served as Arcadia Township Supervisor from 1995 until 2008. He was a member of the Michigan House for six years as well. 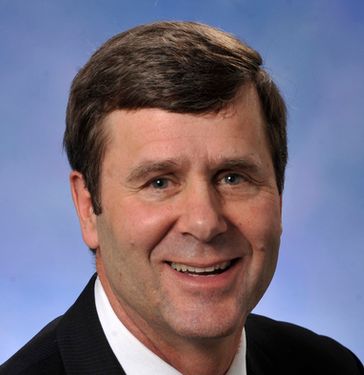 He was first elected to the Michigan Senate in 2018. Sen. Daley is chairman of the Senate Agriculture Committee. A map of the 31st District is available here. Sen. Daley raises money through a candidate committee, Kevin Daley for State Senate. 10. Chatfield Majority Fund, Lee Chatfield, $2,500.